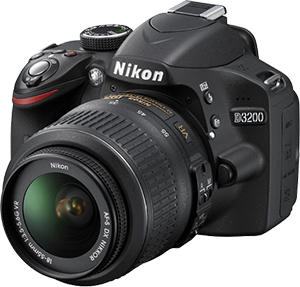 Nikon today announced their new entry level D3200 DSLR camera. The D3200 is the successor to the popular D3100 camera and now includes a super high resolution 24.2-megapixel DX-format CMOS sensor. 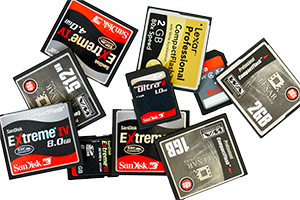 Full HD (1080p) video recording with full time autofocus (AF) is supported, and for capturing action, a 4 frames per second high-speed continuous shooting mode is available. Like the new D4, Nikon is also taking the D3200 “wireless.” With the new optional WU-1a Wireless Mobile Adapter, you can wirelessly send images to mobile devices like smartphones and tablets, preview an image before shooting and control the camera remotely. The Nikon D3200 will be available in both black and red and will be available April/May depending on your country. Price will be around $699.95 for a kit with the 18-55mm f/3.5-5.6G VR Lens. The optional WU-1a Wireless Mobile Adapter will be available at a price of around $59.95. Together with the announcement of the new D3200, Nikon also announced a new wide-angle fixed focal length lens with a large maximum aperture. 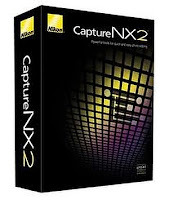 The AF-S NIKKOR 28mm f/1.8G is a 28mm wide-angle full frame lens with a maximum aperture of f/1.8. 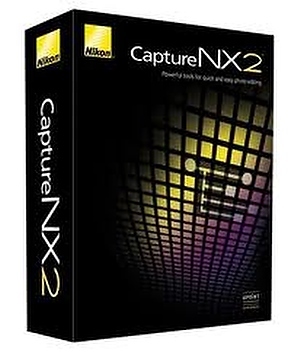 It uses Nikon's exclusive Nano Crystal Coat to prevent ghosting and flare. With it's ability to resolve high resolution images with amazing sharpness and clarity, the 28 f/1.8G is an ideal companion for the company's new 36MP Nikon D800 and D800E DSLRs. 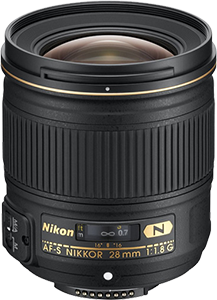 The AF-S NIKKOR 28mm f/1.8G lens will be available at the end of May for the suggested retail price of $699.95. With all the exciting new product announcements by Canon, it is quite disappointing to learn that there will (again) be delays in delivery of these new goodies. Shipping delays are more prevalent these days and it looks like the recent disasters in Japan and Thailand still have not been overcome completely. But while all companies seem to have problems with timely delivery, Canon seems to suffer more, perhaps also because they announce their products quite early on. 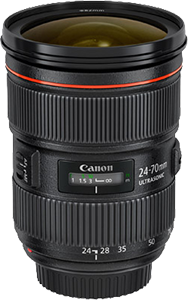 This time it is the delivery of the new EF 24-70 f/2.8L II USM lens, which was announced in February, that is delayed by a month (delivery date now in July instead of June). 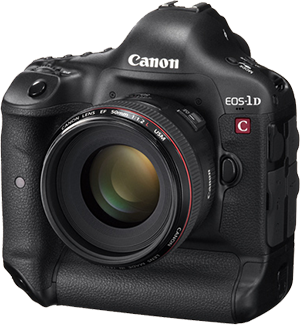 The new flagship camera EOS-1D X will be delayed even more and instead of hitting the shelves this month, is now planned for mid June. 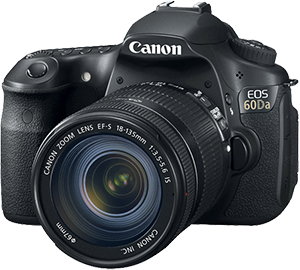 Canon today announced the EOS 60Da, a variant of it's upper entry level EOS 60D. The EOS 60Da is the long-awaited successor of the, in 2005 released, EOS 20Da and is designed specifically for astrophotography. It is built around the same image sensor as the 60D, but has a reworked filter for enhanced transmission of a specific wavelength of red light – 656 nanometers – allowing astronomers and hobbyists to better capture the beauty of the night sky and its “red hydrogen emission” nebulae and other cosmic phenomena. The Canon EOS 60Da is planned to ship by the end of April at an expected price of $1499 . Sample photos and a comparison with the standard EOS 60D can be found at the Canon Japan website. To keep the camera powered during long exposures, Canon includes the ACK-E6 AC Adaptor, allowing you to hook up the camera to an AC wall outlet. The optional Timer Remote Controller TC-80N3 can be used to program interval and (long) exposure times without having to touch the camera.